I really thought that I would only be stepping outside of my comfort zone last week, but JD asked me to help with pics for dogs, and kittens, that needed to find a foster or rescue to take them in. A couple of hording cases had filled up the back rooms. An elderbull, this sweet girl is a nine-year-old owner surrender. She has some masses on her body and needs socialization. The kennel atmosphere is not good for her as she spends her days shaking from all the crazy barking around her. 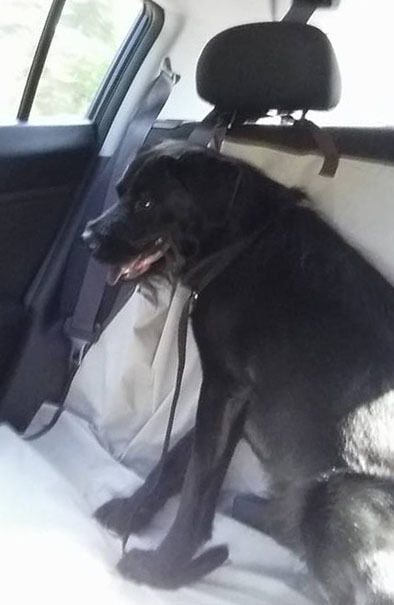 Chase is a four-year-old Terrier mix who needs to find rescue because he is very nervous and protective of his space. 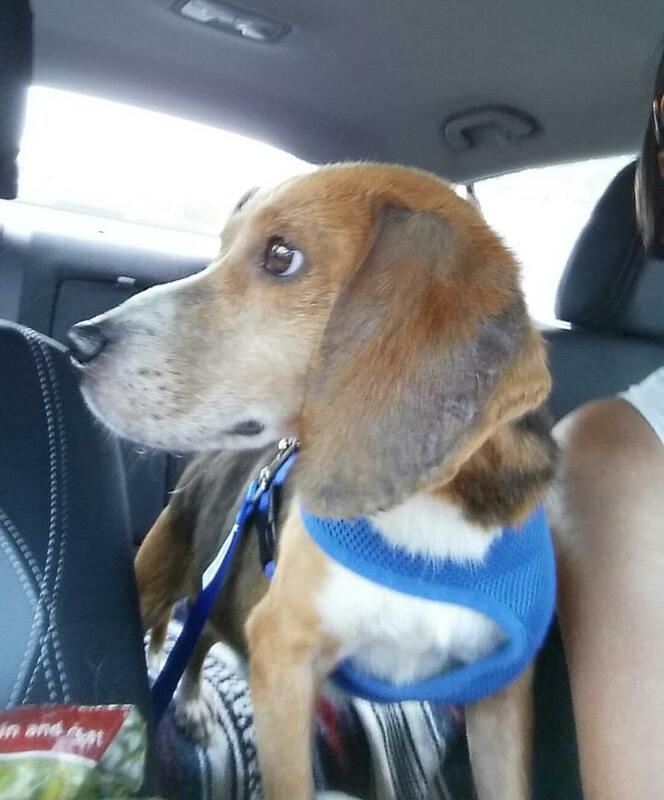 Update: Chase’s freedom ride to foster care! These two adorable little Beagles are looking for foster or rescue to have someplace to heal from their skin issues. Posey is a six-year-old female, while Zero is a four-year-old male. Update: Zero has gone in to foster care. Woot! Zero’s freedom ride to PRB’s. Nancy is a 10-year-old Lhasa Apso mix who needs a rescue because of dental disease. She was quite the cutie begging treats and looking for attention. Nancy’s friend Steve is an eight-year-old Shih Tzu mix. He has dental disease and could use a spa day as well. 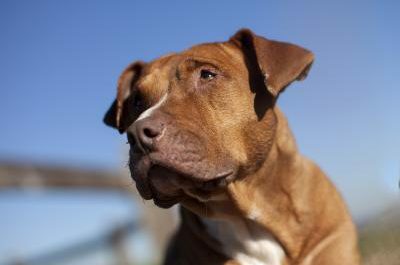 He also needs someone who can work with him on being handled and put on a leash – time, treats, and patience. He just wanted to cuddle up in JD’s arms. He’s a two-year-old Yorkshire Terrier mix who needs some time to heal from some skin issues. Okay, and maybe a spa day or two. He has some beautiful markings and just needs someplace to land to let some of his skin issues heal. Oh, right, he’s a four-year-old Boxer mix. OMG, what an adorable pup! She’s a six-month-old AmStaff mix who got a booboo on her face during the ride to the shelter. She just needs a place to recover and lots of snuggle time. And a little training would be good for her too. The night I met her was her first night at the shelter. She was so frightened and stressed out. She has gone in to foster. 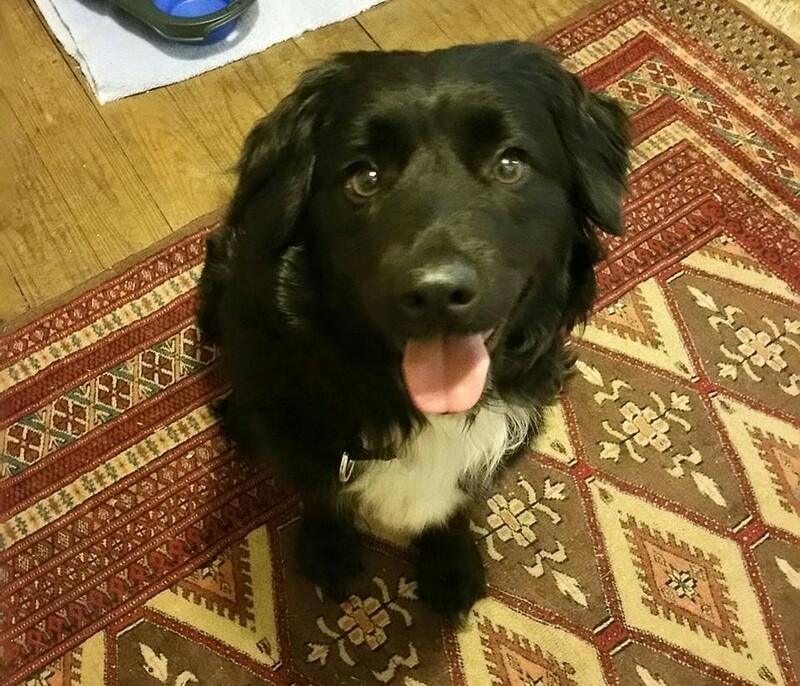 You can tell from just this one pic how much happier this one-year-old Border Collie mix is. Update: Tracy looking happy in her new foster home. Thanks LD for fostering this girl! The Wake County Animal Center’s strong foster program, but more fosters are always needed. If you’d like to become a part of this family, and it is a family, please click on the following link – WCAC Foster Program – and fill out the foster application in its entirety. Once she’s had a chance to review your app, JD will be in touch to set up an orientation. As always, you can learn more about all the sweeties needing homes by going to the WCAC Adoption Gallery web page and browsing all those adorable mugs. You’ll find out particulars and some insights in their bios. The WCAC is open seven days a week from noon to 6:00 PM. Stop by and see who needs you and who you need.